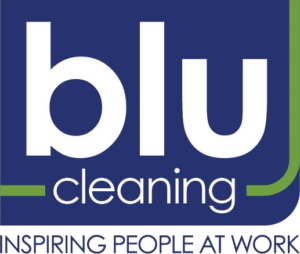 At Blu Cleaning we want our employees to succeed and to do that they need the proper tools to do the job right. Proper tools include having the knowledge to do the job right. Training will provide you with needed knowledge about safety, information about the chemicals to use, how to use them and where to use those chemicals as well as where not to use a chemical. Training also is provided so you know how to use and maintain equipment appropriately as well as how to wear equipment.